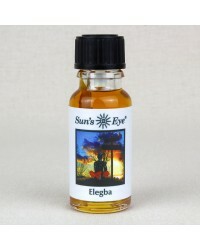 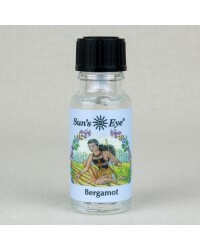 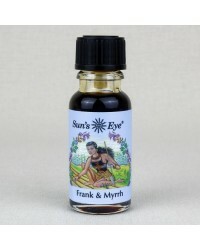 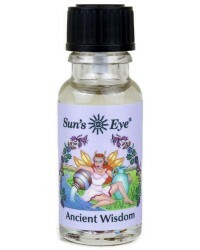 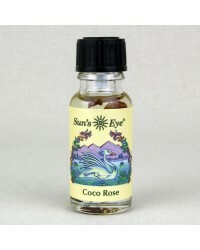 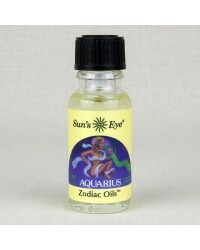 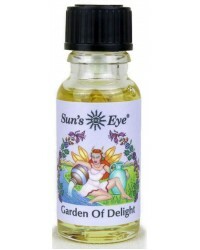 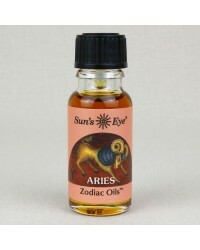 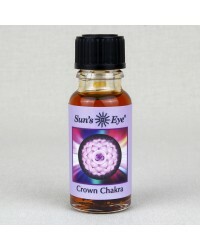 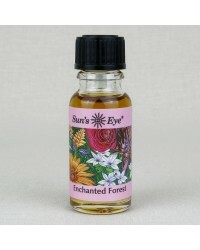 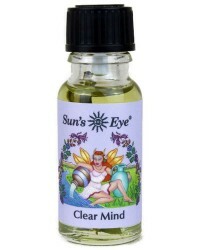 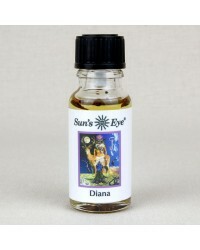 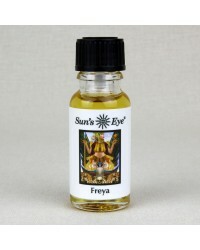 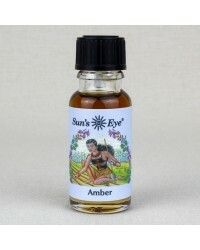 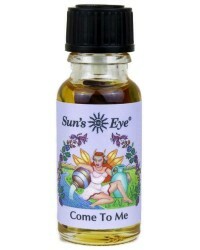 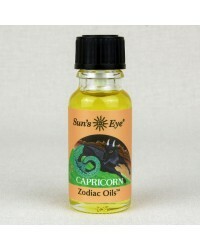 These top quality Suns Eye brand oils are made during the proper lunar cycle for maximum potency in spell work. 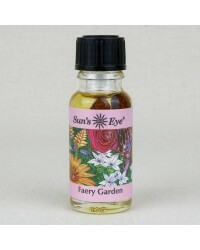 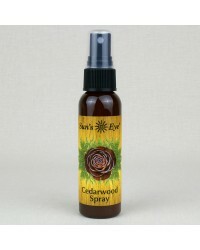 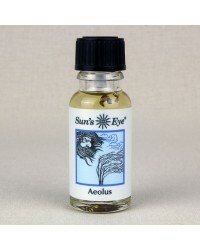 Sun's Eye Oils are made from aromatic herbs, blossoms, leaves, spices, woods, resins and essentials. 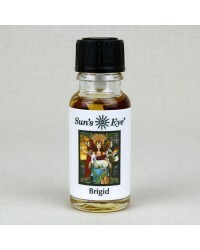 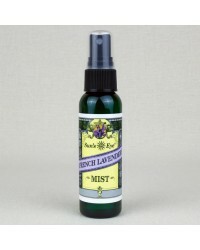 They frequently add dried herbs so that all our oils maintain vibrational integrity. When a carrier base is required, they use soybean. Sun's Eye does not use animal products or animal testing.